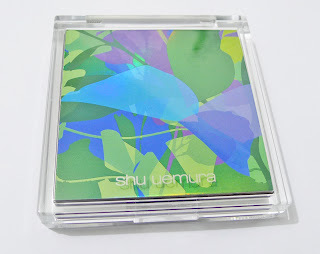 This year, Shu Uemura's northern Spring/Summer release turned to nature for inspiration and features bold colours that are reminiscent of a tropical jungle and a sunset field. The collection is named Morphorium to highlight the transformation of the animals and the land during this fertile time of renewal and change. 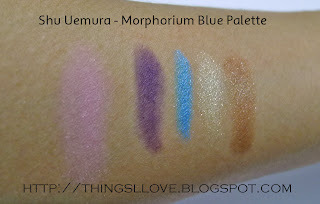 I managed to land myself the Morphorium Blue Palette - one of two palettes from this collection (the other is the Sunset Gold Palette) and let me tell you it is a gorgeous palette of luscious bright sky blue, shimmery gold/green (more gold shimmer than green when applied onto skin), deep purple pressed shadow along with a bronze cream shadow/liner completed with a fresh pink blush that is too pretty to use with its silver floral butterfly over-spray. Check it out below. Looking ultra bright in the pan, I was worried I can't carry off a look with the colours in the palette without it being OTT but thankfully, the colours are of medium pigmentation so it was easy to tone them down or play them up by way layering of the colours. These shadows are not powdery and I did not get any fall out during use. They are amazingly easy to blend, gliding onto skin with the silkiest smooth finish. The cream shadow is amazing and can be used as a base shadow or to line the rims of the eye to warm up the look. The blush is a pretty pale cool pink shade, which works more as a highlighter than a blush on my skin tone. I'm most impressed by the shadow's longevity and non-creasing powers. without a primer on a humid day, these shadows still look fresh 3 hours after application without a single crease. You know with my oily lids, that has never happened with any other product (although Urban Decay comes close). 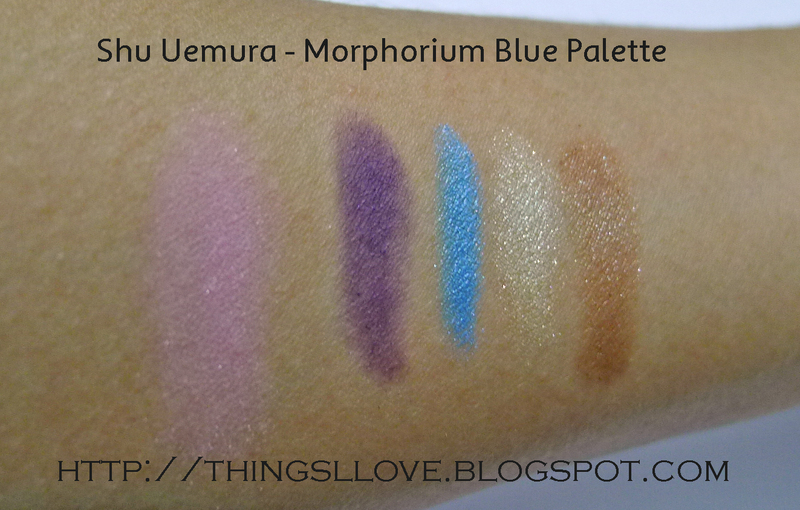 I'm so sold on Shu Uemura shadows and can't wait to discover more shades in the range. Use bronze cream shadow as base on whole lid. Apply blue shadow onto centre of lid. Next use the purple shaded on inner lid area with a small flat brush and outer corners of eye with a crease brush. Blend gold/green shadow on above lid area to give a shimmery finish and up to brow bone as a highlighter. 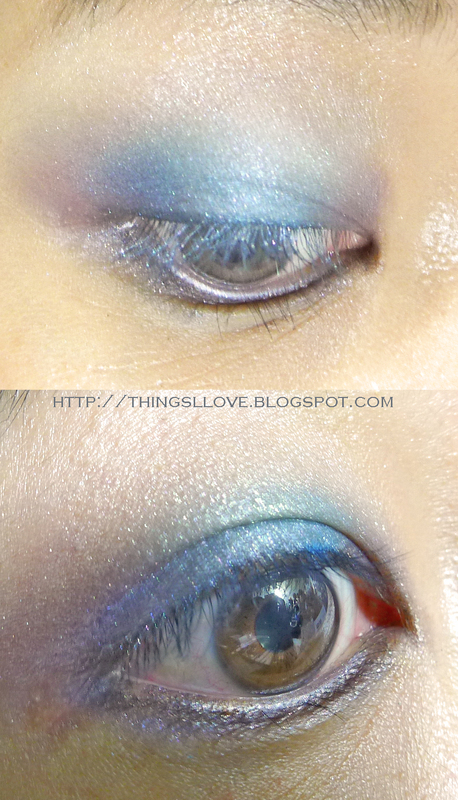 line lower rim of eye with purple shadow for depth. Finish off by curling lashes and generous coatings of mascara. 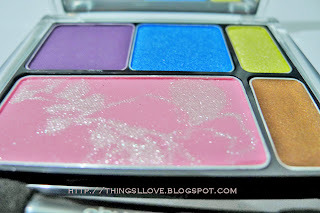 Morphorium Blue Palette RRP A$115 exclusively at David Jones. It is available in the US at Shu Uemura Online for US$69. Would this be office friendly at your work place or only for Friday nights? 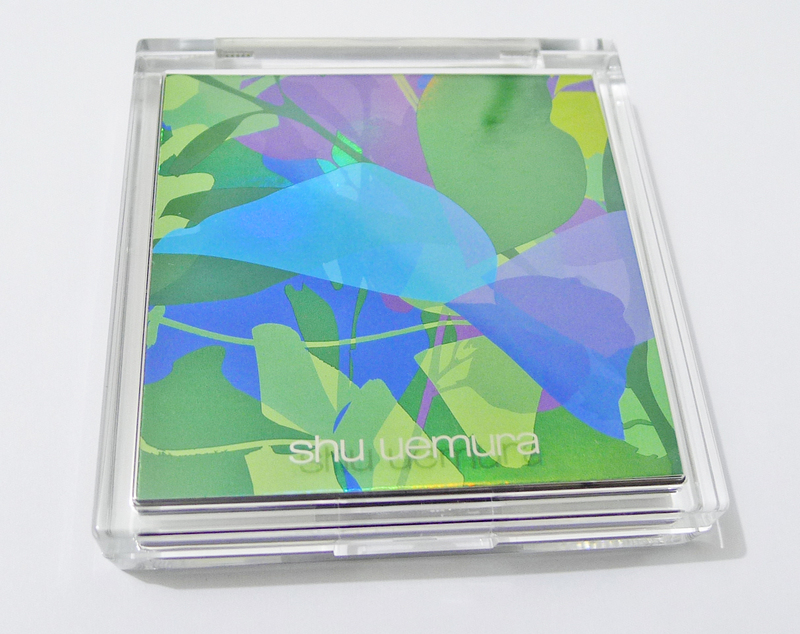 I love Shu Uemura!! 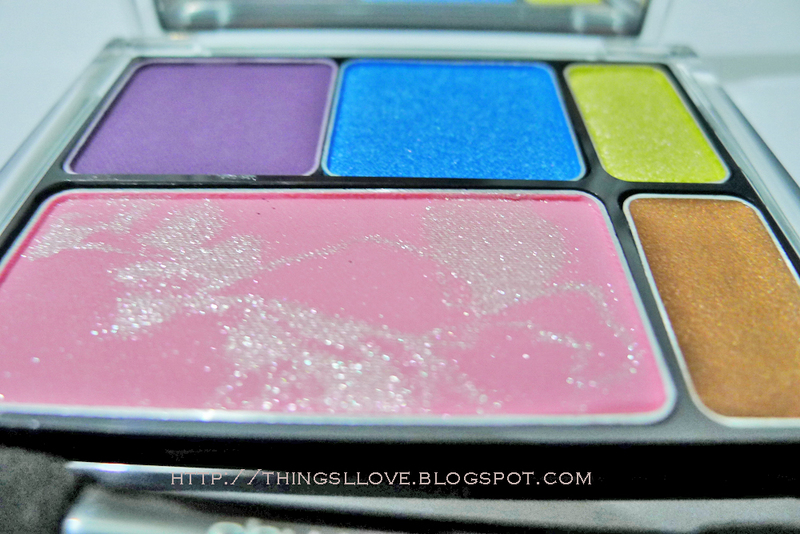 Such a pretty palette! !